Green says spring, grass, nature, relaxed but alive, clean yet bright. 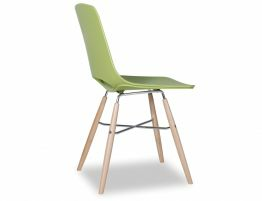 The Wasowsky green dining chair offers a clean, spare modern style that looks right at home in your upscale kitchen or casual, contemporary dining room. 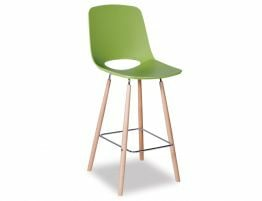 The green seat is made from a durable polymer that looks great and stays clean. 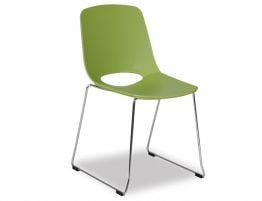 With this modern green task chair, you can choose from a sled base in chrome, or white or black powdercoated durable paint finish. 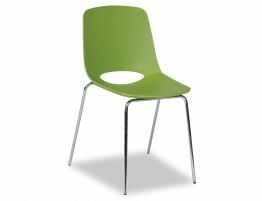 Bring this fresh, contemporary high end plastic green dining chair into your space be it your kitchen, casual dining area of café or restaurant. Add a splash of verdant green to a white or neutral kitchen. 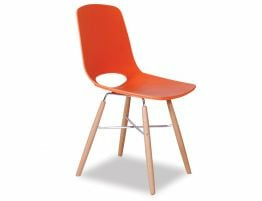 Go avant-garde in a dining room with a brightly coloured dining chair. 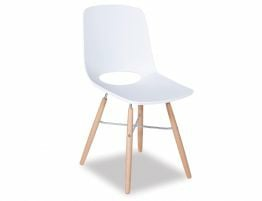 Use this modern green task chair in a bedroom, workspace or desk. 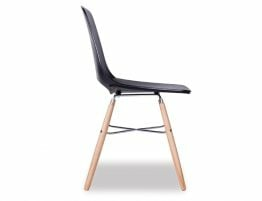 The Wasowsky dining chair is offered here in a variety of colour options and base style to help you find just the perfect chair for your modern spaces.